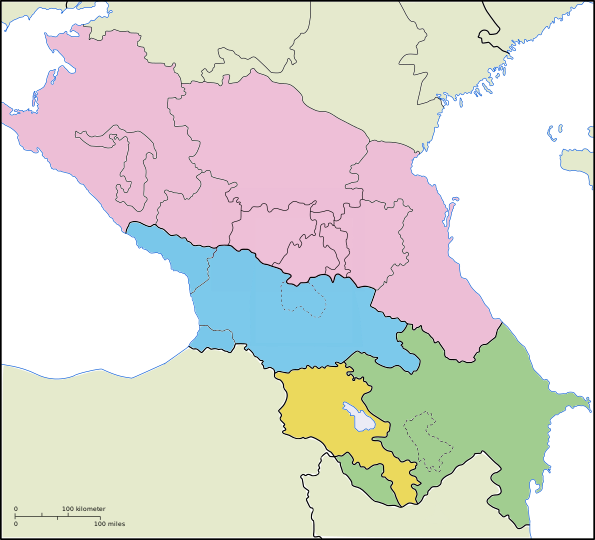 ^ Analysis: Unrest in Abkhazia. BBC. 2014-05-28. ^ This Tiny Pacific Island Nation Just Gave Russia a Big Bruise. Newrepublic. 2014-04-02 [2015-04-24].